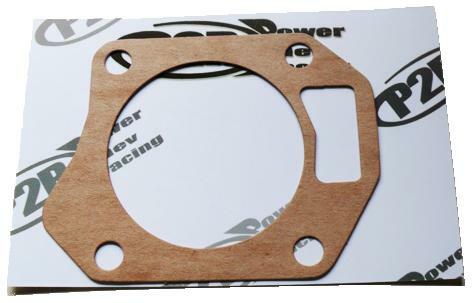 P2R OEM Style Paper Gasket - Pann Auto Performance - San Diego largest aftermarket automotive performance parts - What do you drive? P2R is proud to announce our new lineup of OEM style paper gaskets. P2R gaskets are made from high quality Vellumoid material, and are 1/32” thick. Paper gaskets are a good alternative for those who do not want to spend the money on thermal gaskets, and for people who are not interested in performance, and/or just need a gasket to fix their car.